Premier League football clubs—including Manchester City, Chelsea, and Arsenal—have faced online homophobic abuse for showing support for Stonewall’s pro-LGBT+ Rainbow Laces campaign on social media. 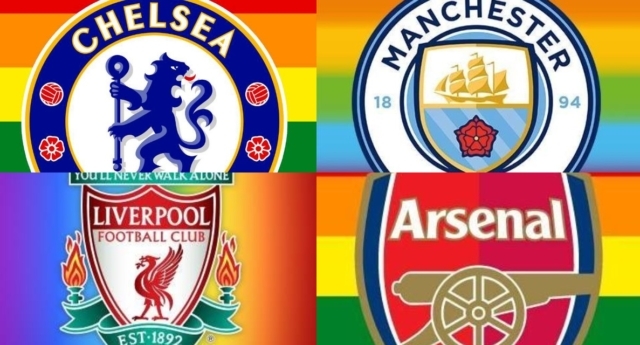 Some 16 out of the 20 Premier League clubs—also including Liverpool, Tottenham Hotspur and Leicester City—backed LGBT+ equality in football by posting rainbow-themed profile pictures and messages to mark the Stonewall campaign on Facebook this week. However, homophobic trolls were quick to respond by posting anti-LGBT+ comments. Their anti-gay messaged has been “liked” by more than 4,000 people. A similar homophobic message—”SAY NO TO LGBT…”—was left on Chelsea Football Club’s Facebook page after it updated its profile picture in support of the Rainbow Laces campaign, and has been “liked” by more than 5,000 people. “But football is for men not for gays,” one person commented after Manchester City changed its cover photo to a Rainbow Laces image. Their post has been “liked” more than 350 times. Other social media users, however, supported the pro-LGBT+ message from the Premier League teams. “Good stuff. There is no place for homophobia in football or anywhere in sport, no more than there is racism,” one person posted after Tottenham Hotspur gave its profile picture an LGBT+ makeover. 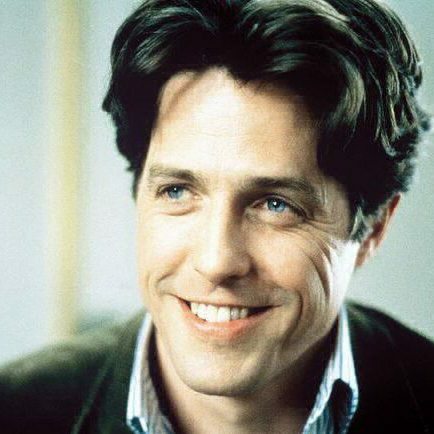 A fourth Facebook user posting on Leicester City Football Club’s profile picture update said: “As a city fan for 40 years I think it’s pathetic the hateful and homophobic comments on this post. “It’s a rainbow lace get over it! Most of the people commenting never been to a City game in their lives !